The Shaolin Kung fu institute Shen Long Tong was formed in 1972 as the main head quarters for training qualified students in the Instructional Staff Training Program Lan Long Hui (see Staff). 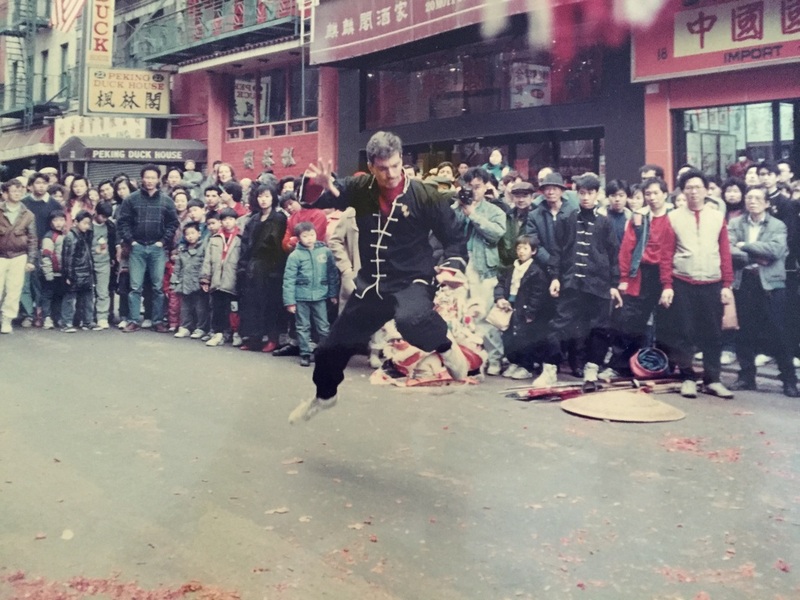 Those who pass this program have completed all 4 sections and rank requirements of the Lung Jop Pai style Kung fu, and have been active members in the Instructional Staff Training Program for 10 years or more. 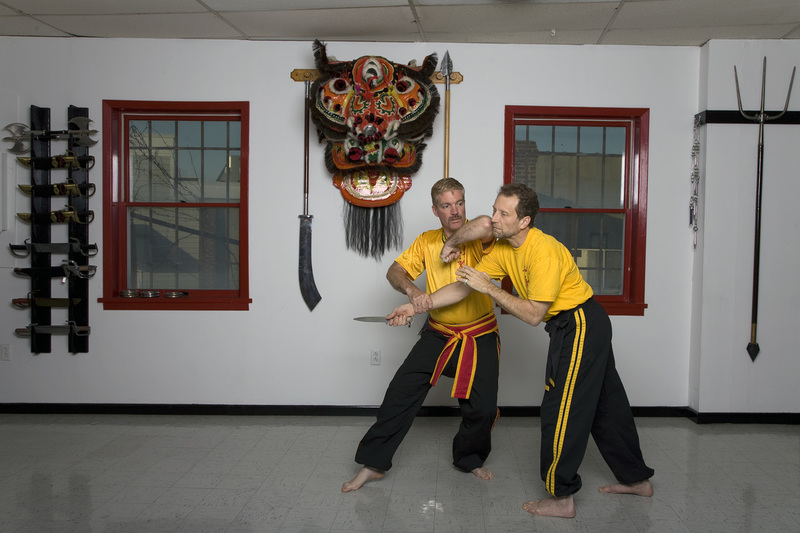 At the completion of this training program they are Certified Instructors of the Lung Jop Pai style of Kung fu and are licensed to use the emblem and the name of Lung Jop Pai Kung fu. 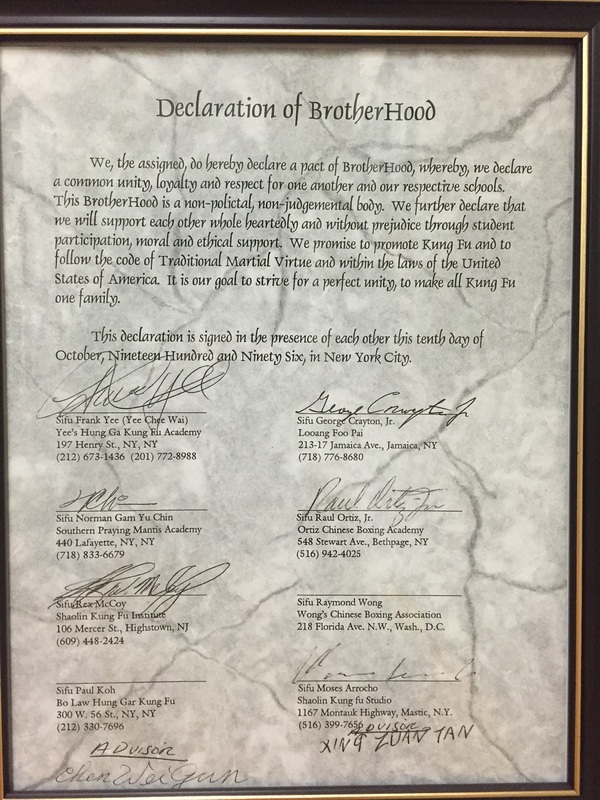 Certified Instructors guarantee that there is no misrepresentation/fraud of the traditional techniques of this system as irreparable harm can occur to the Institute. 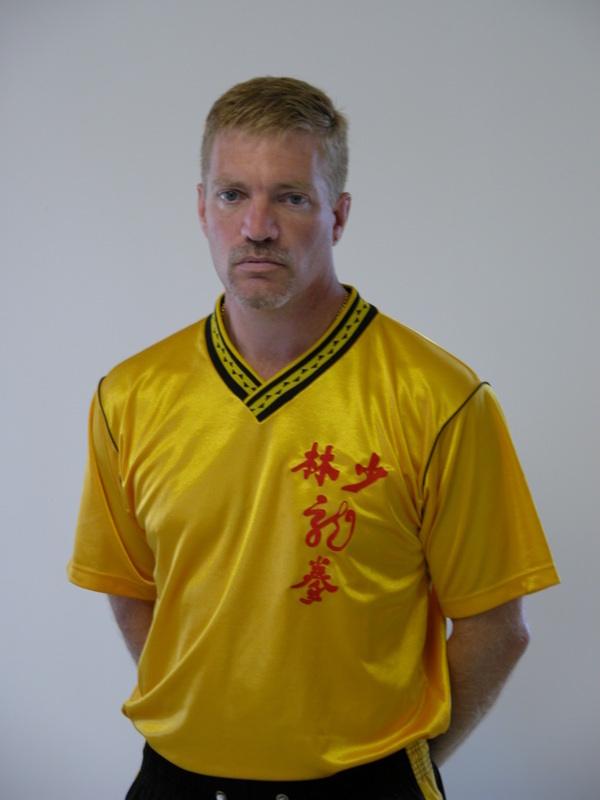 If you are interested in Instructors outside the states of NJ or PA, contact the main headquarters of the Shaolin Kung fu Institute Shen Long Tong for a list of licensed Instructors in the style of Lung Jop Pai. Shifu Rex McCoy personally taught by Grandmaster Chen Chi Shi and Master Chen Hui Xin since 1967 in the Northern Dragon Style of the Lung Jop Pai Kung Fu and Southern Dragon Style of Loong Ying Mor Kiu under Master Yip Wing Hong since 1986, certified Advanced Senior Level Instructor 8th degree. 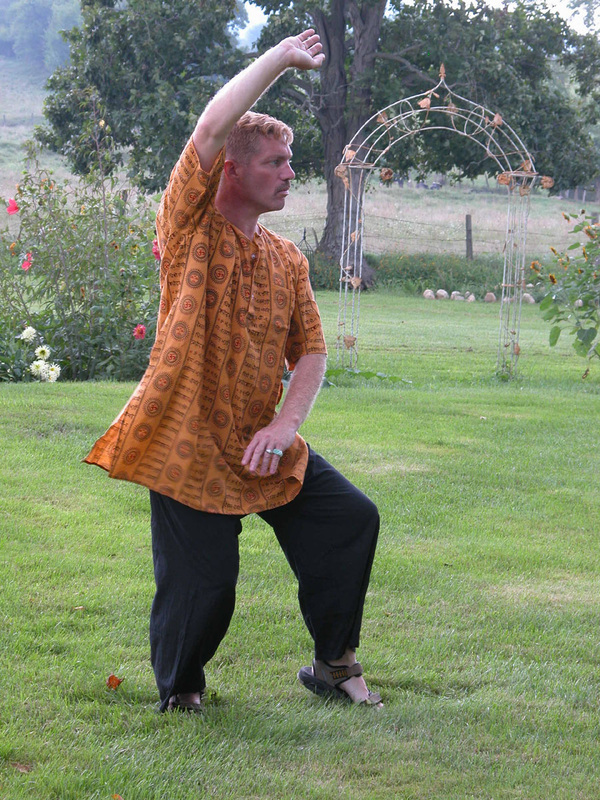 Shifu McCoy is Baishi Disciple under Master Zhang Yun in the Internal arts of Northern Wu style Taiji, Magui Yin style Bagua, Baiyuan Tongbei. Shifu McCoy is a skilled expert in over 28 Chinese weapons including Chinese Long Sword Dan Dao, Miao Dao and Yanling Dao, Qili Bang. Shifu Rex McCoy is on the Board of Directors of the American Chinese Martial Arts Federation, is a lifetime member of the Alliance, a member of the Masters Class in the Institute of Strategy, Skilled in the Seven Military Classics of Ancient China, Doctorate of the University of Asian Martial Arts Studies, Member of the Police Martial Arts Association (Canada), Lindell Certified Instructor Bucks County Police Training Center, numerous Martial Arts Hall of Fame awards, numerous Lifetime Achievement Awards.